Conversion of the attic into a room isn’t a new idea however still when people choose loft conversion for their house, they ask multiple questions for avoiding the common mistakes. Unlike other regions, there are some specific rules in Leeds that are important for homeowners to follow. Moving to a new house for overcoming the space issues proves a valid option for the ones who do not face budget issues. 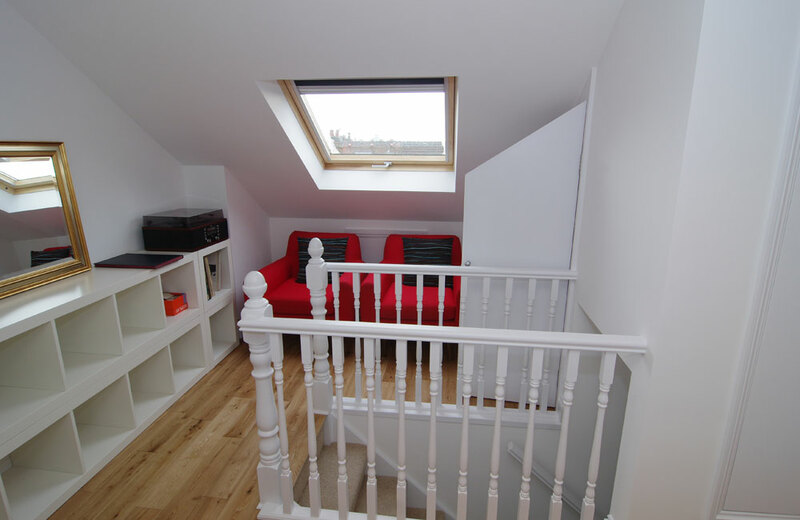 However, as the majority prefers cost-effective options, so loft conversion is suitable for them. Here, the necessary guidelines are explained briefly for the ones who are planning loft conversion. The type you choose for converting the attic makes a difference because the cost and convenience depend on the process of conversion. A simple conversion is a budget-friendly option because the contractors use the existing space rather using the roof. However, Mansard conversion is a different type but a costly one because it changes the shape of a roof by giving it a vertical appeal. So, Mansard basically changes the whole appeal whereas the simple conversion just expands the living space for you. It depends on the budget and choice as Mansard sometimes proves a messy option too. The permission is not necessary for loft conversion unless you are going to expand the roof outwards because it actually affects the shape. Homeowners usually get built-in allowance due to which simple loft conversion plans do not require planning permission however when you plan to extend the loft outwards, planning permission does require for that. Well, for planned loft conversions in Leeds, safety building regulations are quite important to follow. The height of loft’s ceiling should be of accurate dimensions as otherwise, the permission for conversion may not be granted. Well, the height of the loft should be at least of 2.2m and if you are not able to adjust the roof height then lowering down the floor is another suitable option. So it is quite important that you consider all the rules for a successful and lawful loft conversion. The party wall agreement is needed when the walls of your house are not detached with the neighbours. The agreement is basically of official type and it gives you confidence that the neighbours do not have any issue with your loft conversion plan even if the walls are nor detached.